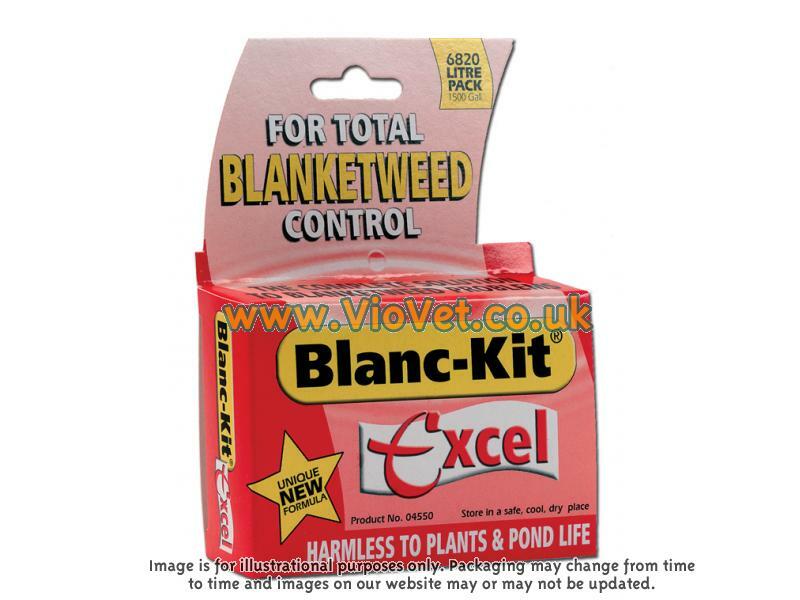 A controller kit for the safe management of troublesome blanket weed, which can often lead to problems in the pond environment, reducing water quality and creating unsightly conditions. The controller does not rely on harsh chemicals unlike other blanket weed treatments on the market, combining a unique and natural formulation that will not affect your pond or fish. There are currently no questions for Nishkoi Blanketweed Controllers for Ponds - be the first to ask one!